Note: Includes episodes 5-7 of the 2006 series: Rise of the Cybermen, The Age of Steel and The Idiot's Lantern. No extras. 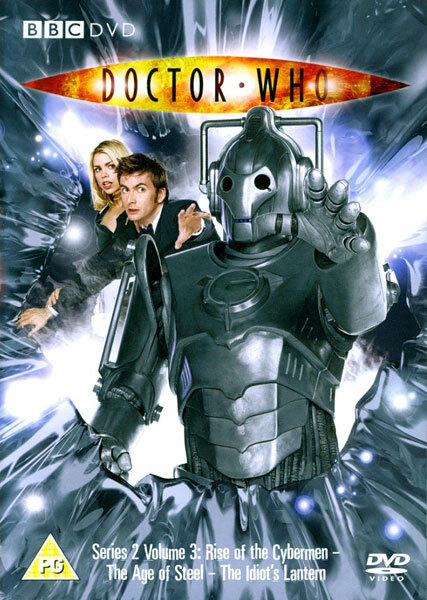 The Cybermen take control of London and start converting the population and the Doctor, Rose and Mickey become fugitives. 1953, the Coronation of Queen Elizabeth II — but there are rumours of monsters on the streets of London. 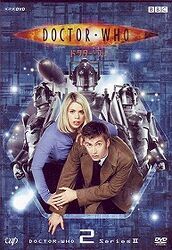 Note: Contains the same episodes as the UK/Australian releases, even though this disc is titled "Volume 2", not "Volume 3". 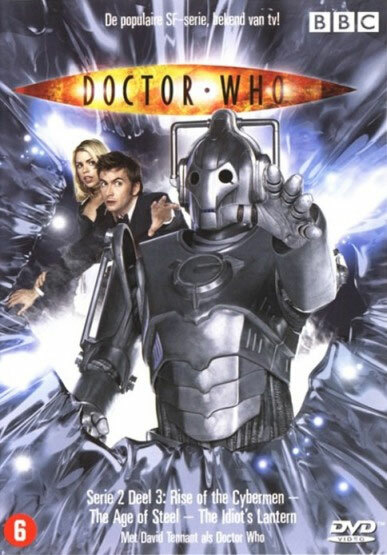 The Japanese chose to release the 2nd series on 4 discs instead of UK/Australia's 5 discs by basically combining the UK's "Volume 1" and "Volume 2" into one release, hence the numbering discrepancy.